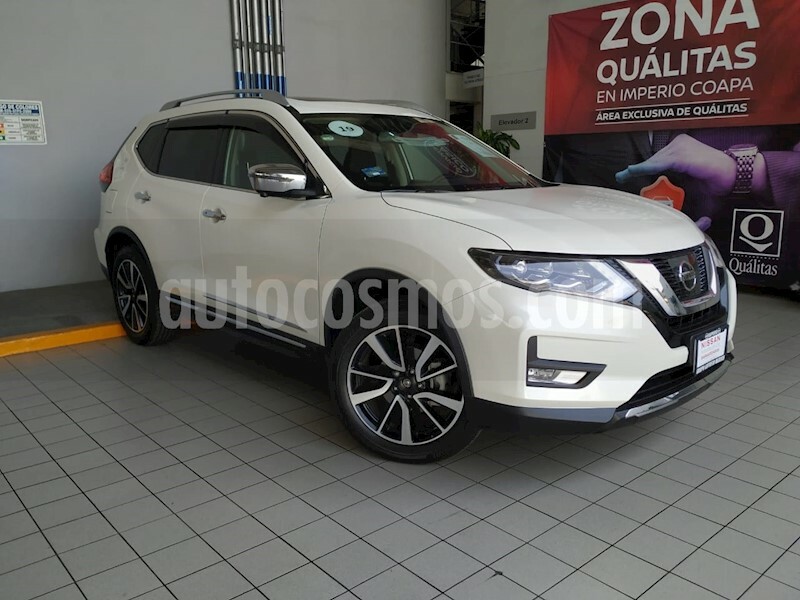 SOMOS AGENCIA NISSAN COAPA, CONTAMOS CON PLANES DE CRÉDITO DESDE EL 20% DE ENGANCHE Y PLAZOS HASTA 60 MESES, MÍNIMOS REQUISITOS. TODAS NUESTRAS UNIDADES ESTÁN GARANTIZADAS. NOS ENCONTRAMOS AL SUR DE LA CIUDAD SOBRE CALZ. DEL HUESO 661. REQUISITOS * IFE * RECIBO TELEFÓNICO Ó LUZ Ó AGUA Ó PREDIO * RECIBOS DE NOMINA (2 MESES) o ESTADOS DE CUENTA BANCARIA (3 MESES). VEN Y ACÉRCATE CON IVANNYA VELASCO TENEMOS UNA PRUEBA DE MANEJO PARA TI.